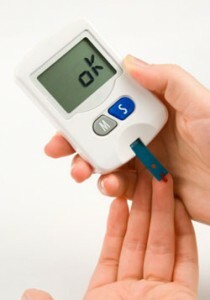 If you’re type 2 diabetic you know how important blood sugar control is. Once you can keep your blood sugar under control, diabetes really isn’t that bad at all. To accomplish this, I want to share 9 tips with you to help you stay on track. But before I do that, first I have to say this. I can remember sharing several of these tips with people at a recent Health Fair, and they found this information to be very helpful. So although these tips may seem simple and easy, applying them can go a long way in controlling your blood sugar. Eating just about any kind of food will cause your blood sugar to rise to some degree, but carbohydrates (carbs) have the biggest effect on your blood sugar of all. Some starchy carbs like bread, cereals, and rice are easier to digest and therefore cause a quicker spike in blood sugar. Proteins and fats slow down digestion, which in turn slows the rate at which your blood sugar increases. Foods with protein do not raise blood sugar as fast as some carbs do. Some carbohydrates will cause a slower, more gradual blood sugar increase rather than a fast rise. These foods include: harder to digest carbs like some pastas; and carbs that are high in fiber, like beans. NOTE: Although some pastas may cause a slower increase in blood sugar, be sure to test your blood sugar after 4 hours as pasta may still cause a high spike later. Regular exercise can keep blood sugar from going up too high. Regular exercise can also improve your blood sugar over time, while not exercising can lead to a rise in blood sugar over time. Exercise that makes you sweat can decrease blood sugar because your body uses the sugar that is stored in your muscles as an energy source, and then it will use sugar in your bloodstream which lowers your blood sugar levels. Fasting blood sugar, which is your morning blood sugar before you eat or drink anything other than water for at least 8 hours, should be between 70 and 130 mg/dL (ADA goal). Your postprandial blood sugars, which are your blood sugar levels after about 2 hours of eating a meal, should be below 180 mg/dL (American Diabetes Association target). Your A1C, which measures your average blood sugar levels over a 3-month period, should be less than 7% (American Diabetes Association goal). Keep these 9 tips in mind. 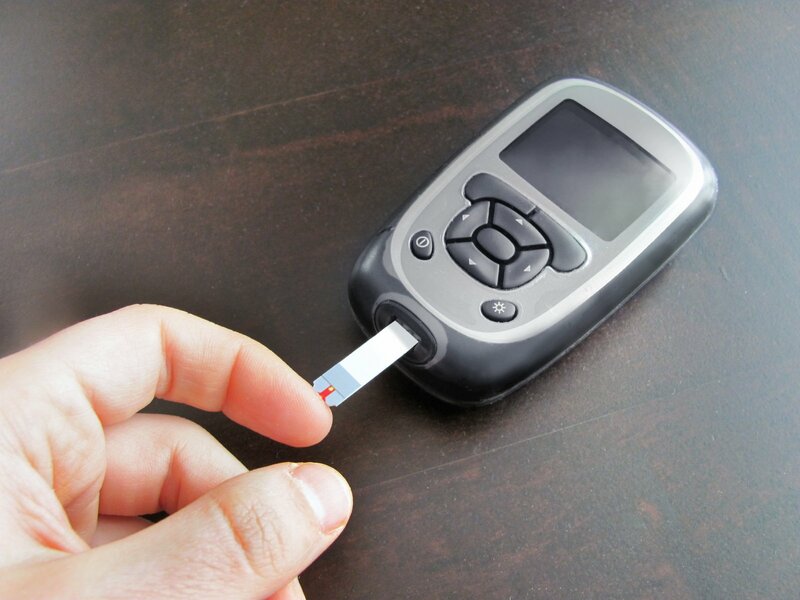 Type 2 diabetes really isn’t as bad as you may have been told. And with a proper diet and exercise it is very controllable. It’s controllable because the foods you eat and your level of physical activity, both play a major part in controlling your blood sugar naturally. Prior to using any of this dietary or exercise advice, please consult with your doctor. There are numerous conditions and situations out there and no one size fits all solution. Walking programs are the best exercise that diabetics can do. remedy and it could prove true for diabetes.